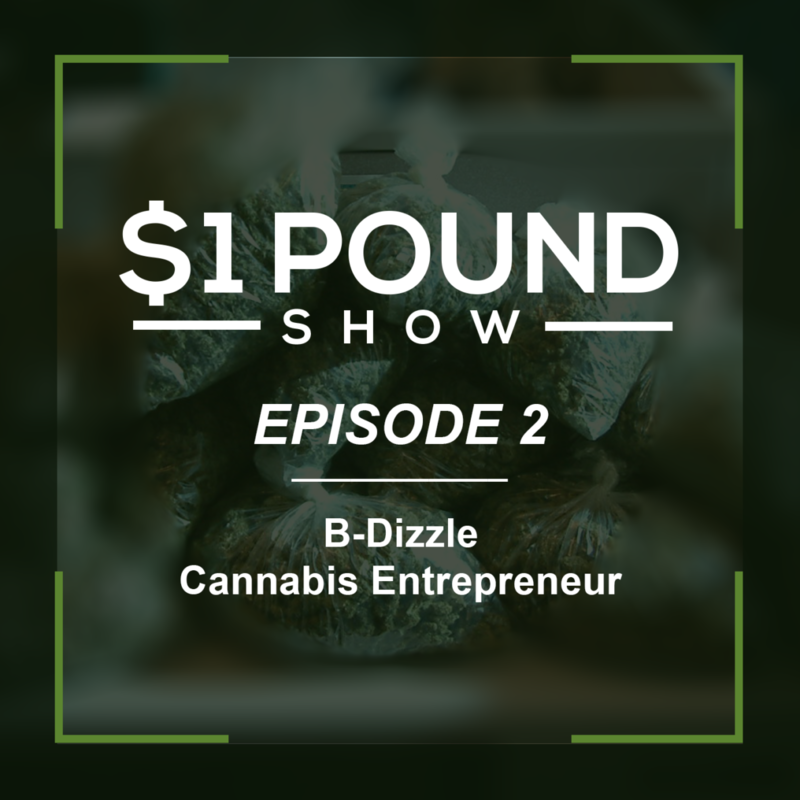 In this episode Ryan and Joey sit down with B-Dizzle, a cannabis entrepreneur that has been involved with the industry for over 20 years. He is extremely intelligent, well-spoken, and packed with knowledge of how the cannabis industry works. B-Dizzle really goes in depth and gives tons of great analogies that really help you understand how cannabis should to be regulated. Expressing his beliefs of why cannabis should be regulated, he speaks clear enough that grandmother would be able to empathize. He also discusses what the goals should be behind regulating cannabis. As well as how taxation should be looked at, in regard to everything on the table. We then get into the details of the different service companies out there; companies that are essentially the middlemen of cannabis. Such examples are: insurance, security, consulting, etc. We discuss their important ground-breaking role and their pivotal role in developing the layout of the land.